Dhaka, Bangladesh (BBN) – The 2nd edition of the Bangladesh Premier League (BPL) T20 Cricket begins in the capital Dhaka on Thursday without Pakistani cricketers. The opening ceremony of the seven-franchise BPL T20 will be held at the Sher-e-Bangla National Cricket Stadium (SBNCS) in Mirpur, and the matches will start from Friday. Defending champions Dhaka Gladiators will play Khulna Royal Bengals in the inaugural match Friday at 2:00 pm while Barisal Burners will face Sylhet Royals in the other opening day’s fixture at 6:00 pm, both at the SBNCS in Dhaka. None of the 27 Pakistan players bought in auction in this season’s BPL will take part in the T20 competition after the Pakistan Cricket Board (PCB) refused to issue no objection certificates (NOC) to the players. The BPL governing council on Wednesday instructed all the seven franchises to select replacement players for their teams after the PCB declined to provide NOC to its cricketers for the BPL. 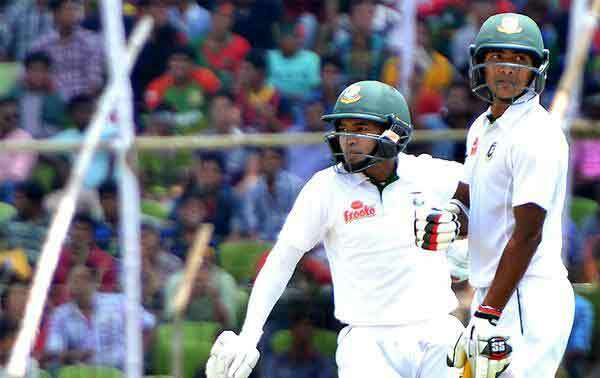 BCB President Nazmul Hassan Papon said that the door is closed for Pakistani cricketers in the BPL 2013.